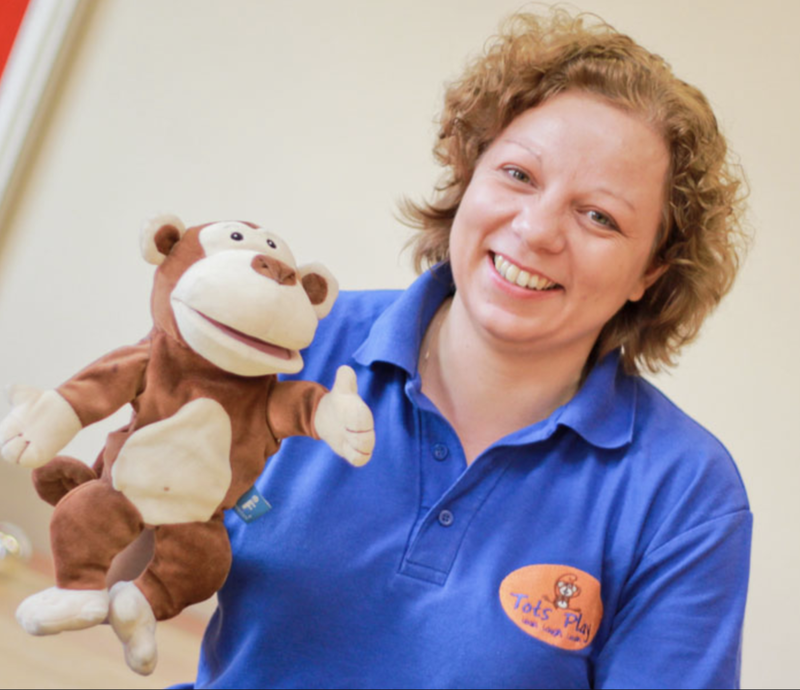 Helen has worked hard to build her business Tots Play and turn it into a successful franchise, which attained "Highly Commended" in the Mum & Working awards this month! Helen has made sure Tots Play enables mums to set up their own business, that fits in with family life. A true champion of International Women's Day. We have had the privilege of working together with Helen on a 3 month campaign and can see how hard she works to continue to grow Tots Play UK Limted. This is one of my favourites from Brendon Burchard, and think it is common for women especially not to have faith in themselves to do what needs to be done to get the results they want. "Expectancy is the great differentiator between mere hope and motivation. When we find ourselves hopeful but not motivated, we need to add a little more faith to the mix, to tell ourselves, “I expect that will happen no matter what, because I have faith in myself to learn and grow and, day by day, make things happen. I will make my dreams reality over time because I trust my ability to learn, to work, to ask for help and to persist”. With these expectations, our minds begin to form the beliefs and behaviours needed to make our ambition a reality." Running a business is a series of highs and lows really, and learning to deal with that roller coaster of events and emotions is one of the toughest parts of being a business owner I think. Highs include seeing our franchisees do well, watching them develop as people, as their business flourishes, finding the balance they wanted between home and family and loving what they do. Hearing feedback from our customers about the difference our classes have made in their lives is always lovely too. Lows are most often frustrations about things not happening as fast as I would like, or not being able to implement all the ideas I have straight away - balancing the things that need to be done now, with the things I want to do now, rather than when time allows. Expectations on women to do it all and have it all is a big issue I think. While it is fantastic that we have more opportunities than ever before to create the life we want, the pressure we put on ourselves coupled with the pressure we feel from external sources like the media, makes it hard for women to enjoy their lives and their achievements, as there is a feeling of 'not enough' that tends to underpin it all. Women also tend to have a lot less support, on both a practical and emotional level, than in previous generations, which can lead to feelings of isolation and anxiety. You don't need to settle in life. Allow yourself to create a picture of what you want your life to look like, and keep taking small actions to get you closer to it. It may take some time, and require you to do some things that take you out of your comfort zone, but stay open to possibilities and opportunities and the more you look out for and expect them, the more you will find. Remember to take time to acknowledge and celebrate how far you have come rather than just focusing on what is still to be done, or you will lose your motivation and momentum. Don't be afraid to ask for help and support, you will find many people willing to help and support you if you just ask and then accept that help - you don't have to do everything alone. I think International Women's Day is a great way to showcase the huge contribution women make in all aspects of society, and for us to be able to acknowledge and celebrate each other. Through the various events and publicity, women are able to be inspired by others that may be a little further ahead on the path they want to follow, and give them the confidence to keep moving towards their dreams. They may also offer avenues for support and connection that can be so vital for us all to be able to continue to offer our best.